Termites if left untreated can cause serious, sometimes irreversible damage to your property. Many home owners fail to realise that home insurance does not cover structural damage caused by termites, which can result in huge financial losses. This is why it’s imperative to have your home inspected often by qualified professionals such as Pest-Ex. 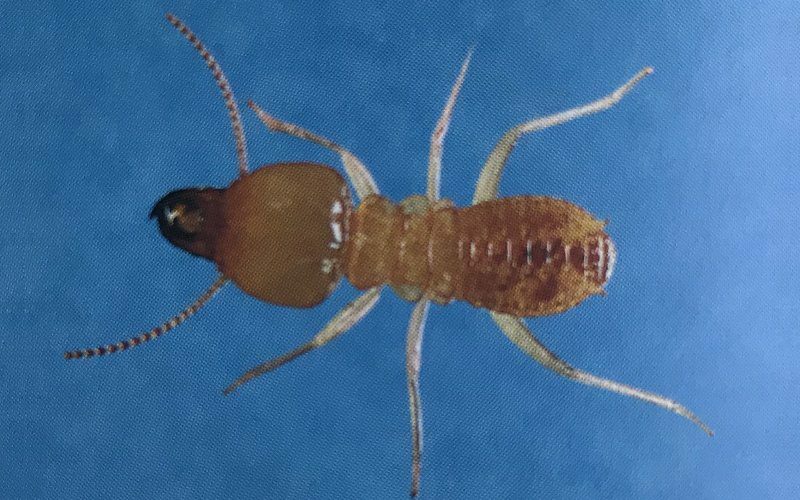 As a means of us helping out and doing our bit, we’ve put together this simple yet effective termite identification guide, which covers all Australian termites, along with breeding cycles, food they eat, their habitat and their destructive nature. 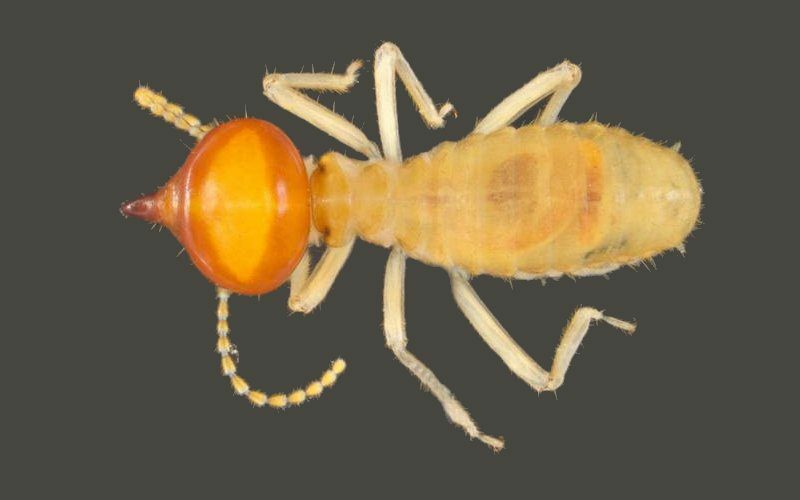 Misidentifying termites can lead to some pretty costly outcomes. 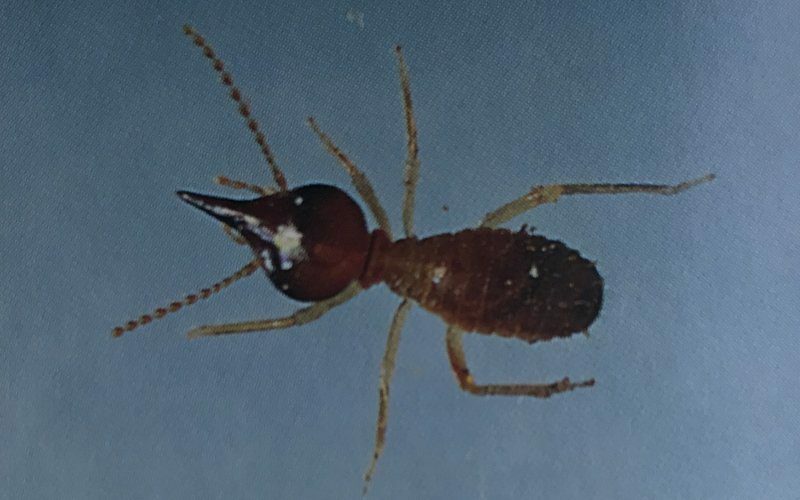 Over the years we’ve seen home owners, and other pest control companies misdiagnose termites as typical household ants, wasps, flying ants or otherwise which has led to preventable damage occurring. 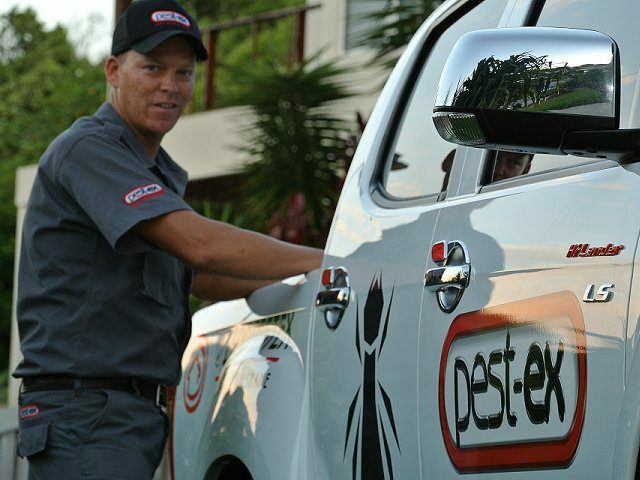 This is why it’s always best to have qualified pest control technicians like Pest-Ex inspect your property. If you have concerns, give us a call and we’ll perform an inspection on your property right away. 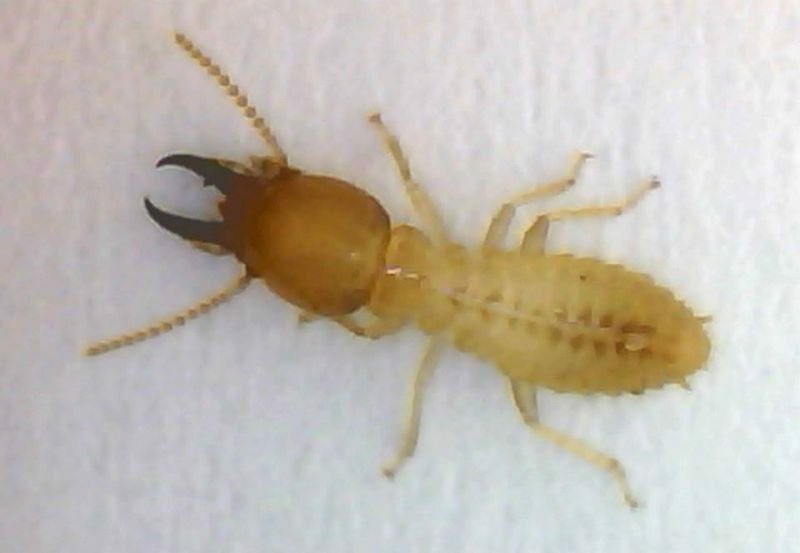 Correct identification by a qualified termite professional will ensure that the most effective measures are taken to not only remove the termites, but also prevent any further infestations. Failing to correctly diagnose the problem can often lead to further complications. Again, if you’re not sure what you might have in your home, give us a call. 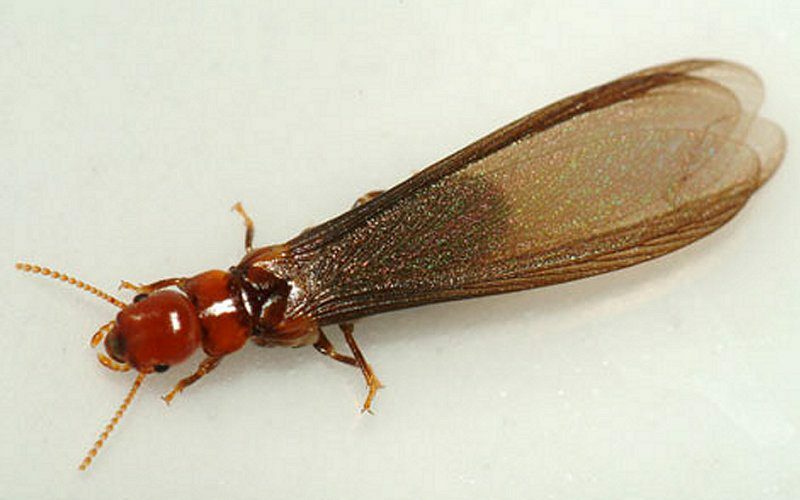 Most termites are very small in nature and are commonly mistaken for regular household ants. However as termites move through the various stages in their life cycle – from egg to adult, they can take on various forms and characteristics. Therefore, it’s possible that you may not know what they are at all. In many cases they’re missed completely as they can be very hard to detect. Especially when travelling beneath sub structures, inside walls, underneath flooring or within roof voids and other internal cavities. 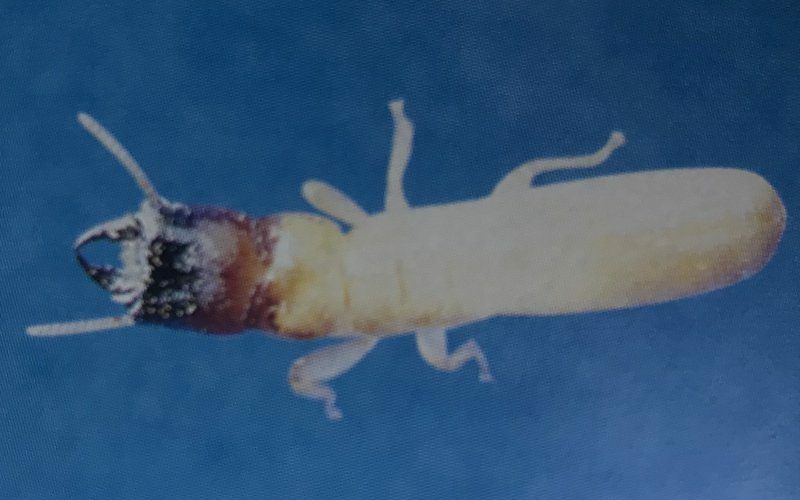 The following information outlines various life cycles of each type of termite, along with its appearance and characteristics to help you better understand each type of termite and what to look for. Coptotermes lacteus (C. lacteus), or the milk termite, mound-building termite, or subterranean termite, is a species of Rhinotermitidae. Sometimes called the ‘rotten wood’ termite, dampwood termites are a species of the Termopsidae family. This subterranean termite nests in timber on the ground, rotting wood, decking, poles, posts and fences, especially in decaying material. 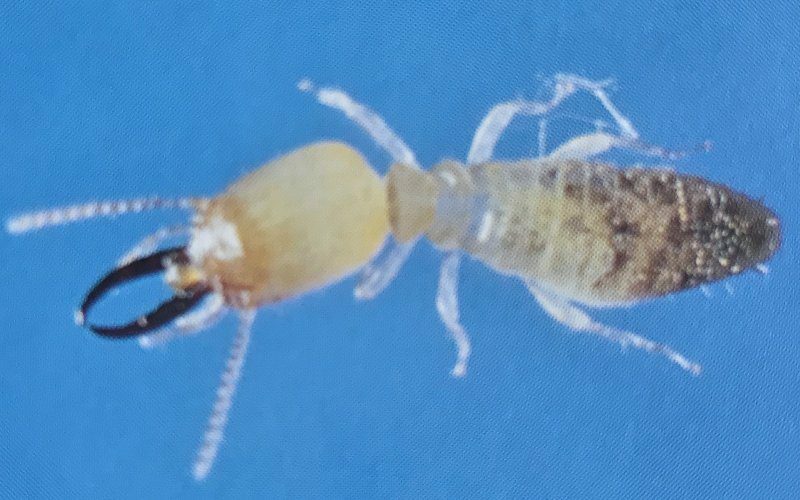 These termites inhabit the woodland and bushland areas along coastal and mountain regions and are found in the north eastern areas of NSW and the SE region of Qld. 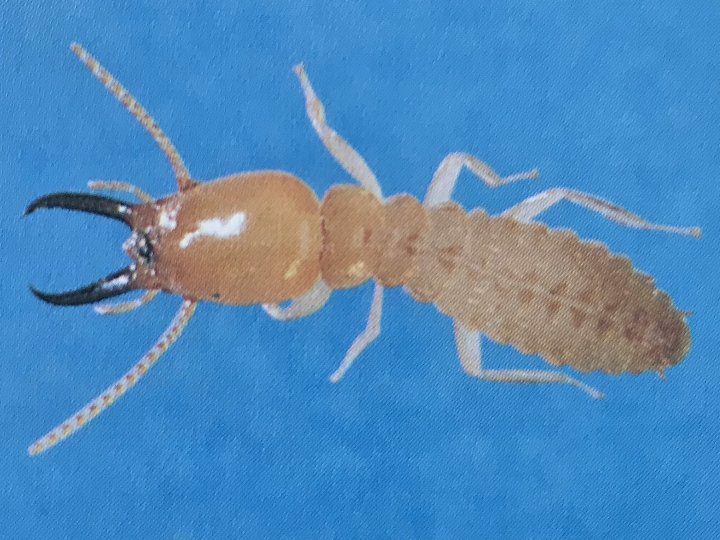 This destructive species of termite has two types of soldier. These are named Major and Minor. They are very similar in appearance with only a few subtle differences. Coptotermes frenchi is similar to Coptotermes acinaciformis, however is smaller and has smaller mandibles.